Use this kit to control side-to-side movement of your front axle. 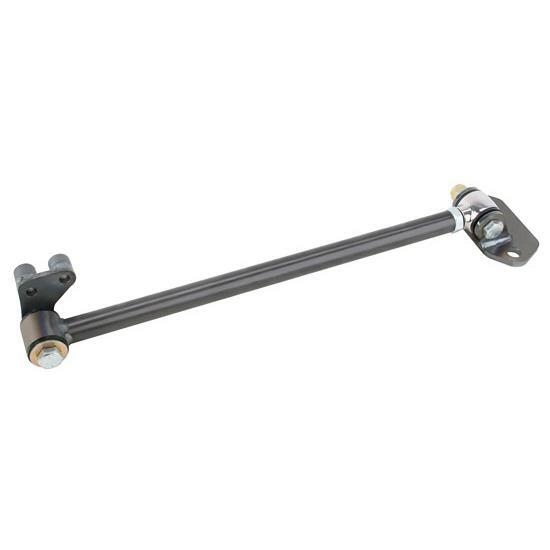 Works with stock or dropped I-beam or tube axles, original or replacement front crossmembers. GARAGE SALE - 22" ALUM SWEDGED ROD 3/4" X 7/16"